This ran on the Willamette Week website a while ago. It's like "auto-bio journalism comics" or something. 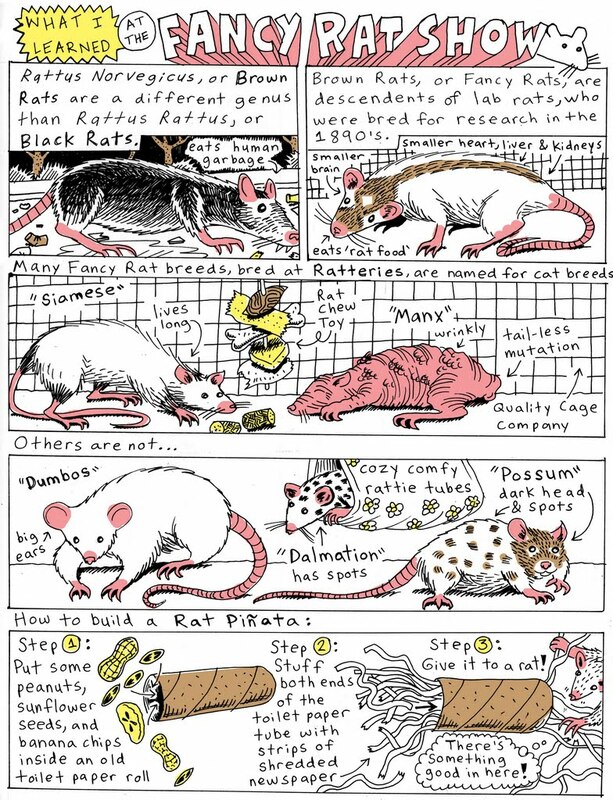 You can learn how to make a rat pinata for your pet rats. I had no idea. But I can be safe in the knowledge that now I do. Love the pace to the panels.